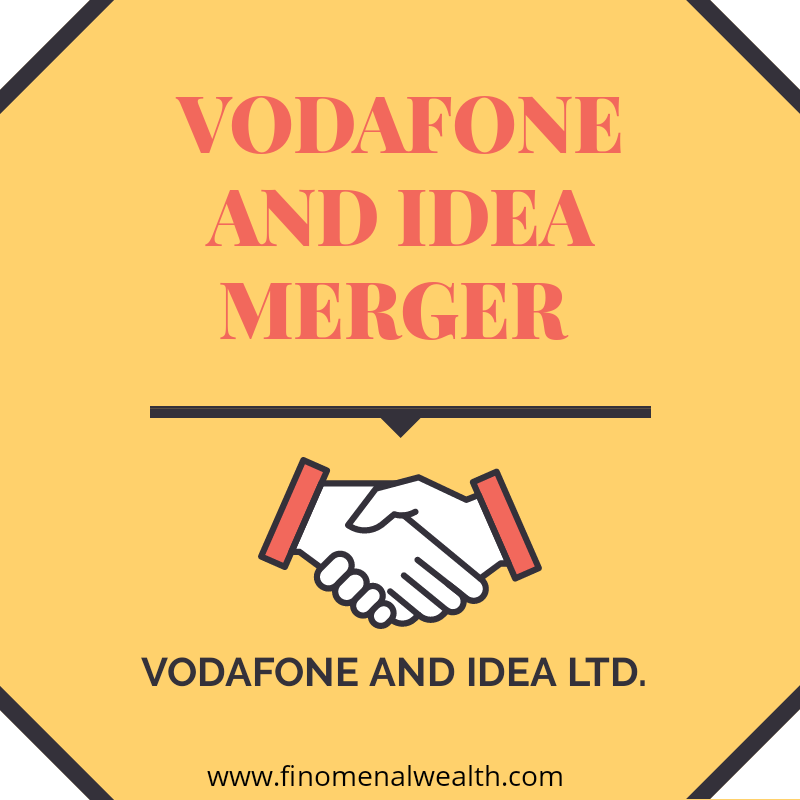 The Corporate world is currently stormed by the big news of Vodafone and Idea merger, making up the largest merger of Indian Inc. The deal was given final approval on July 26th 2018. Idea and Vodafone will form India's largest telecom company and the combined entity will be called Vodafone Idea Ltd. Vodafone Idea Ltd would be run by Balesh Sharma as it Chief executive Officer (CEO). There were numerous regulatory and legal issues, with many delays as company executives spent hours tracking file movement and dealing with other procedures of this deal. After a lot of assiduous efforts of these big giants to get the approval, the Deal has been finally given approval by the department of telecommunication. The Indian Telecom unit of UK's global operator Vodafone group and the diversified conglomerate Aditya Birla Group was desperate to complete the merger for the making of India's number 2 ranked Vodafone and number 3 ranked, the idea to become the number 1 leader in the Telecom industry. This was the largest merger in the history of India's corporate world. 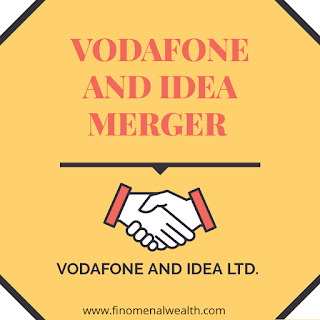 Idea and Vodafone, jointly forming the largest Telecom company named Vodafone idea Ltd will have more than around 408 million subscribers in the market and about 37% revenue market share. The merger has also shown government initiative in ease of doing business.This largest Merger and acquisition(M&A deal) aims to stay competitive on the 4G ground where Reliance Jio Infocomm and Bharti Airtel have taken the lead. Vodafone Idea Ltd aims to make a dominant market presence in the Telecom market. Vodafone idea Ltd. will fight the corporate battle against the other dominating Telecom markets players of Sunil Mittal led Airtel and Mukesh Ambani led reliance Jio. Kumar Mangalam Birla Chairman of Aditya Birla Group, leading its Telecom business arm said that the newly merged entity is on an "exciting journey". 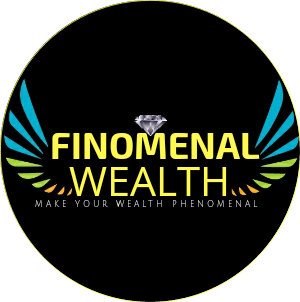 The merged entity will have over Rs 60,000 crores in terms of revenue but worryingly a debt of Rs 1,25,000. It will be exciting to see how this friendly corporate deal will work for its customers, subscribers and investors and how do they dominate the Telecom market of the country by realising their aspirations and goals.